The report includes findings and recommendations of the Permanent Subcommittee on Investigations of the Senate’s Committee on Homeland Security and Governmental Affairs following an investigation into the distribution of malware through online ads—also known as “malvertising.” It was followed by a hearing Thursday that included testimony from Yahoo and Google about their efforts to combat such threats. “Consumers can incur malware attacks [through online ads] without having taken any action other than visiting a mainstream website,” the subcommittee said, referencing two attacks that involved malicious ads distributed through Yahoo and Google ad networks. The Yahoo incident happened at the end of December and the Google one in February. In both cases affected users didn’t have to click on anything and a simple visit to a website where the malicious ads were displayed was enough to expose them to malware. “Similar attacks have struck across many online advertising platforms,” the subcommittee said, noting that cybercriminals have numerous methods to evade security measures, from stealing credentials of advertising network employees to posing as legitimate advertisers. 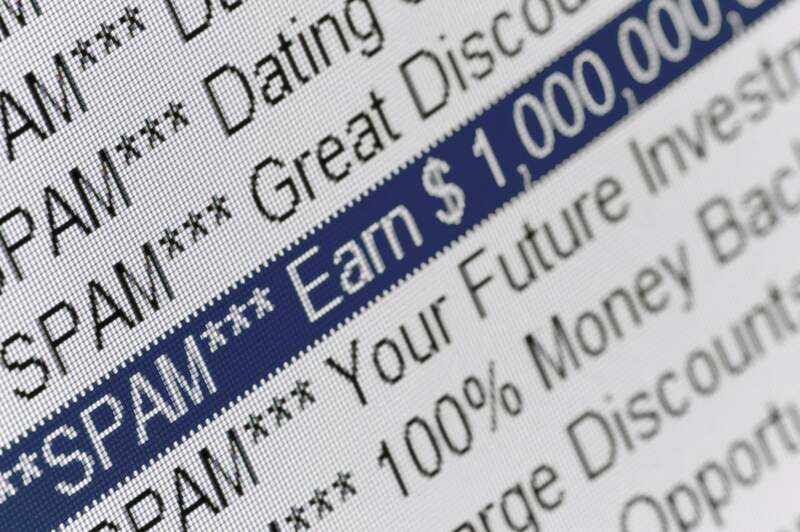 Some ad industry companies use automated systems to scan for malicious ads, but cybercriminals can learn the location of such scanners and not serve the ads to them, the report said. In other cases, attackers can change the content of a benign advertisement after it’s been scanned and cleared. This makes it impossible for ordinary consumers to avoid malicious ads, to identify their source and to determine whether the website they visited or the ad network could have prevented the attack, the report argued. The complexity of the online advertising ecosystem also poses risks to consumer privacy risks, because in most cases users can’t control what data is being collected, who collects it and how it’s used. The investigation determined that the industry’s self-regulatory bodies and their codes do not properly address the malware issue and available data-collection protections are limited. Google, Facebook, Twitter and AOL recently founded TrustInAds.org, an organization aimed at making consumers aware of ad-related scams, sharing best practices, identifying trends in deceptive ads, and sharing its knowledge with policy makers and consumer advocates.